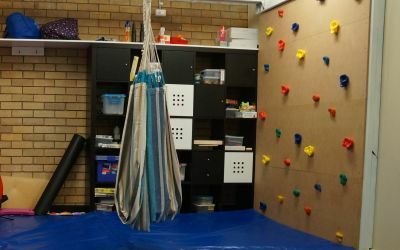 is a paediatric occupational therapy practice committed to meeting the needs of children in the Penrith and Western Sydney area. We have both clinic based and mobile services, with our own big gym. We work closely alongside other health care professionals, including Solutions in Mind psychology clinic. 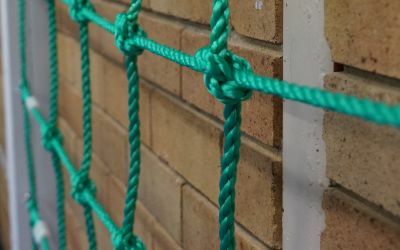 Our focus is on meeting the needs of children, their families and supporting them through the often bumpy road of learning new skills. We love what we do and we value the relationships we develop with the families we work with. 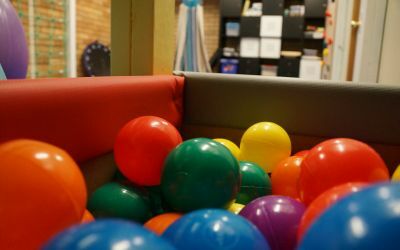 Our space is a playful and inviting therapeutic environment. 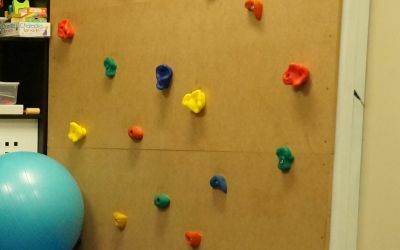 It has suspended equipment (swings), slide, loft, ball pit, climbing wall and much, much more. 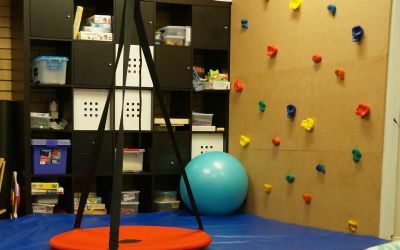 This area promotes physical development, provides opportunities for varying sensory inputs, challenges a child’s ability to plan and execute motor skills, as well as allowing the child to practice and gain confidence in their cognitive and social skills. Are you looking for professional, friendly occupational therapy in the Penrith and Blue Mountains area? We have both clinic-based and mobile therapy (in your home or school). Please contact us to find out how we can help. When Can Special Ed Help? 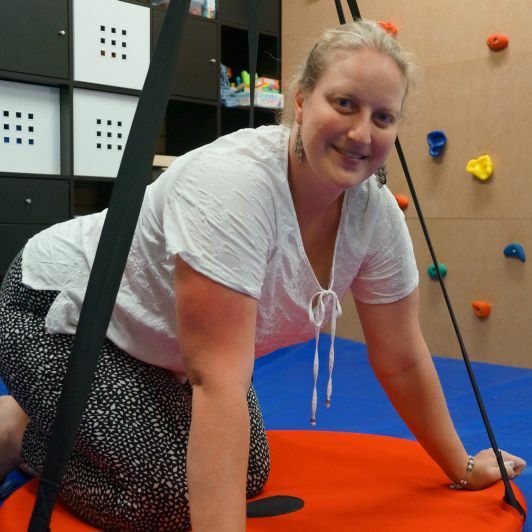 Josey Sharpe OT is a mobile and clinic based occupational therapy service, in Western Sydney and the Blue Mountains. Our clinics are in the heart of the Penrith CBD, close to parking, bus and train connections. 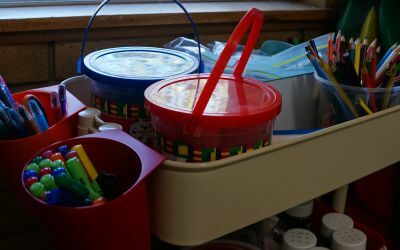 We specialise in sensory processing disorders and supporting kids in their home, school and play environments.